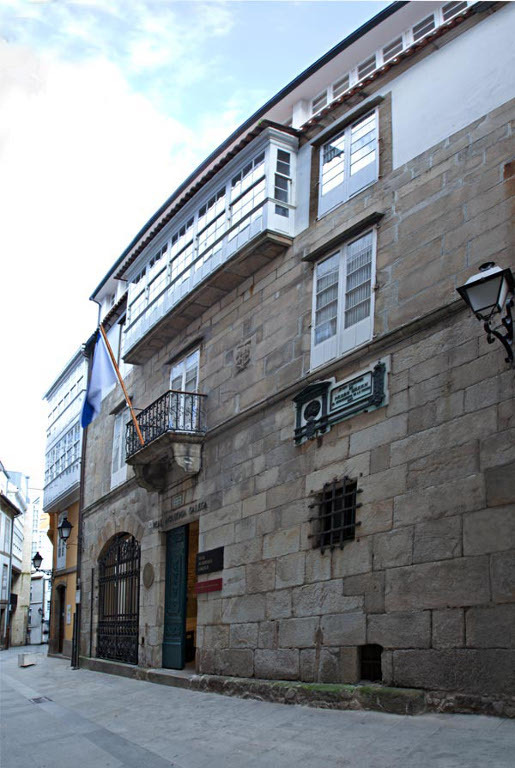 The museum is located in the former place of residence of the Pardo Bazán family in A Coruña - also current headquarters of Royal Galician Academy. 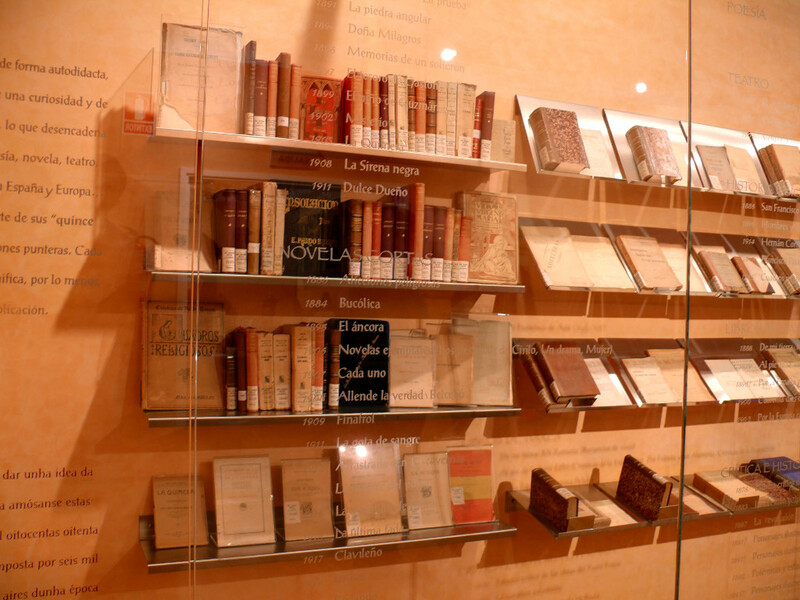 The location was chosen by the last descent of Pardo Bazán, her daughter Blanca Quiroga, who signed a donation document to uplift and perpetuate the memory of the distinguish writer of a wide variety of subjects. 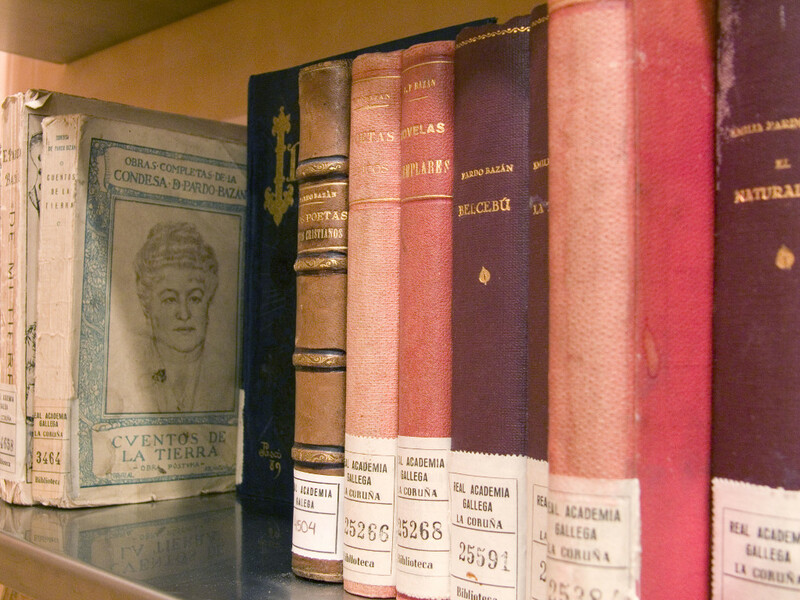 Emilia Pardo Bazán (1851, A Coruña - 1921, Madrid) is one of the great Spanish writers, author of novels like The House of Ulloa (1886), and also foremother and collaborator of many initiatives defending Galician culture - worth mentioning her independent and proto-feminist spirit. 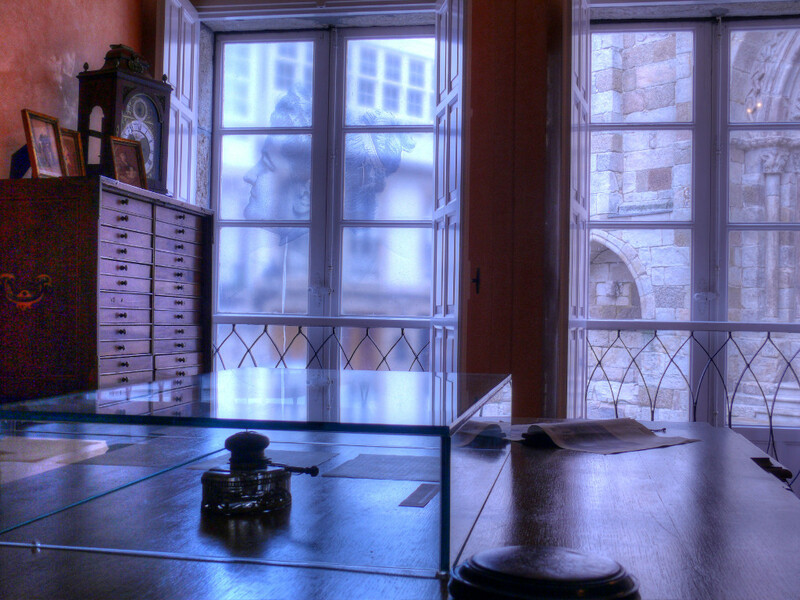 The museum seeks a dynamic visit and proposes several activities depending on the visitors' needs in order to bring Emilia Pardo Bazán closer to them. Monday to Friday from 9 am to 3 pm. Monday to Friday from 10 am to 2 pm. and from 4 pm to 8 pm.